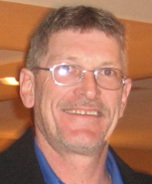 Larry Bradstad, Owner. LB Commmunications, established in 1992 is a premier installer of CATV, cable & fiber. 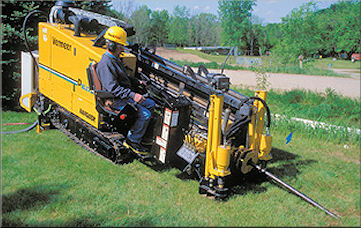 Horizontal Drilling. Heavy Equipment Operators, Certified Tower Climbers.